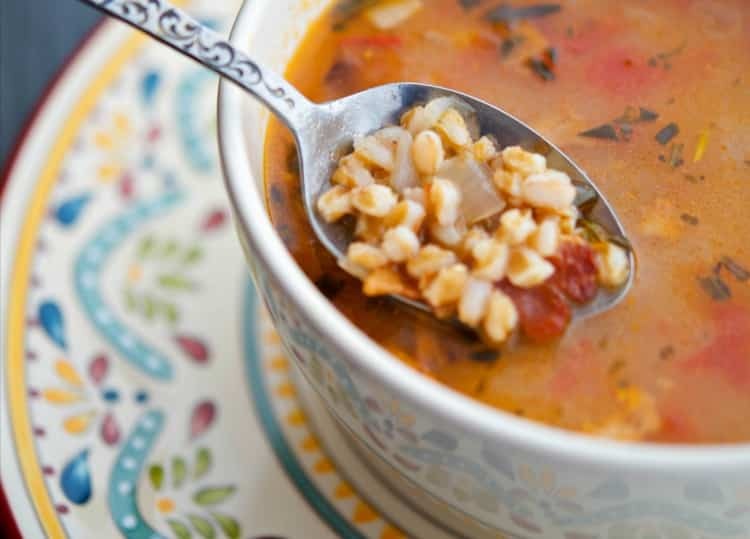 Zuppa di Farro or Italian Farro Soup is a hearty, broth soup made from Italian pearled farro, pancetta, garlic, fresh tomatoes and chicken broth. I came across a recipe in a food magazine a while ago for Zuppa di Farro; which is Italian for Farro Soup and I knew I’d like it right away. 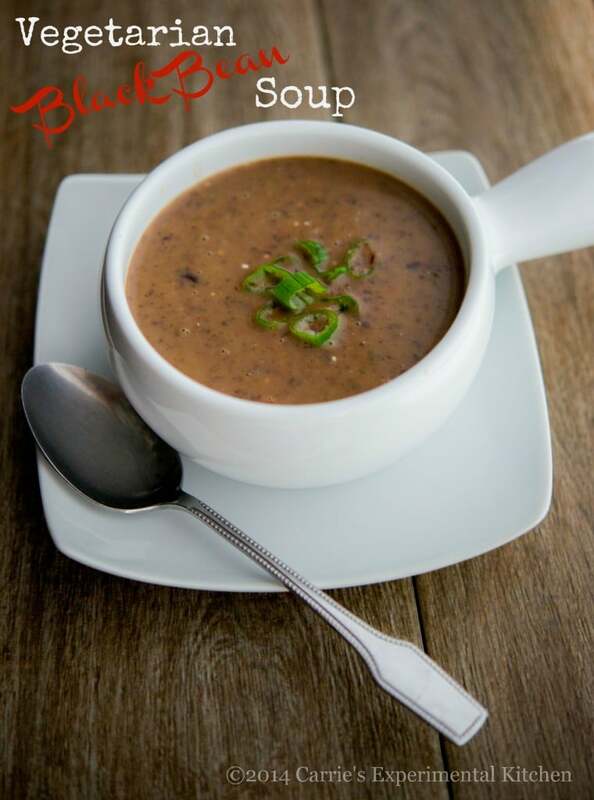 Since today is National Homemade Soup Day, I figured that I would whip up a quick batch of this soup to share with you (and to make a container for my daughter to bring back to college who was recently home visiting me for my birthday as well!). 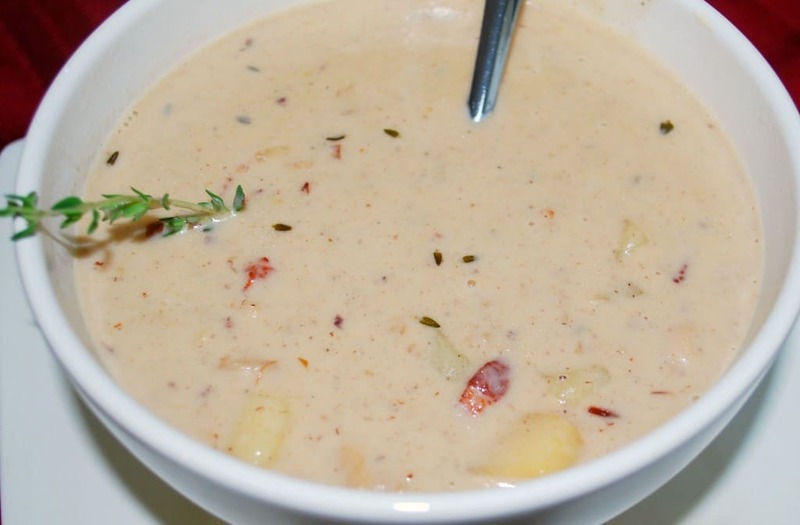 Soup in general is so easy to make and the possibilities are endless. I often make soup most when I have leftovers that I want to turn into something else because you generally only need smaller quantities of ingredients. Zuppa di Farro is a typical Tuscan soup recipe made with pearled farro, pancetta (or bacon if you want to substitute), chicken broth, fresh plum tomatoes, garlic and fresh herbs. And since I already had some cooked farro from when I made the Creamy Farro with Spinach, Garlic and Asiago, I had a filling, delicious hot meal in no time flat. 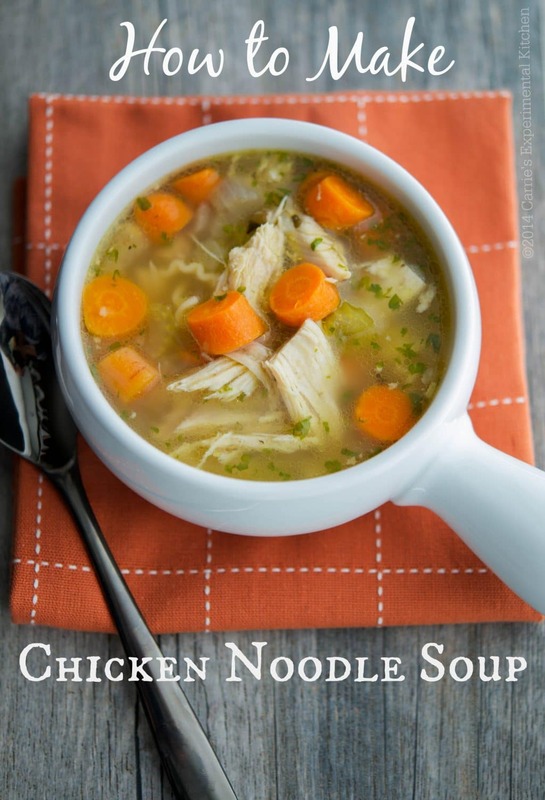 Not too long ago, several of my family members and I had a conversation about soup and whether we like to eat it year-round or only in during the cold, winter months. 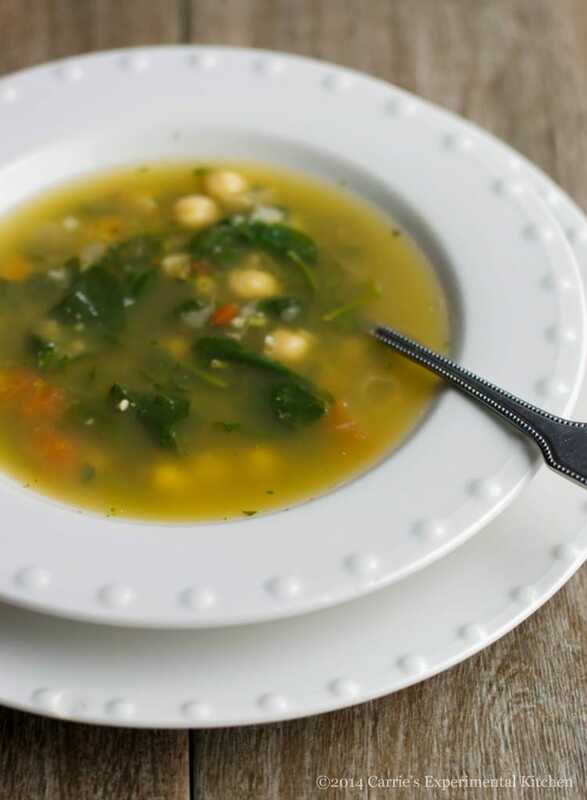 Some prefer to eat soup year-round, but the majority of them generally only eat soup for dinner during the cold months. I’d have to say I was with the majority. Though I do like soup for lunch year-round, I generally like something a little more substantial for dinner. That is unless I eat my main meal around 2-3pm; which isn’t that all uncommon during cheerleading season! 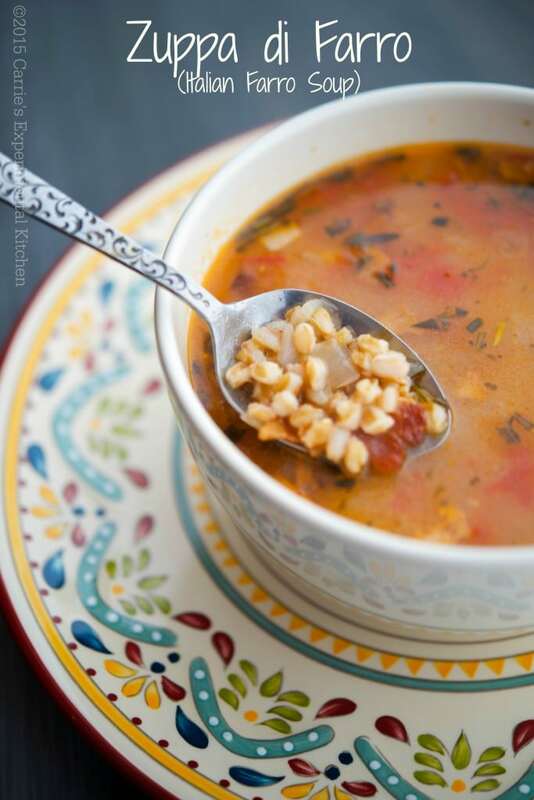 Whether you like to eat soup year-round or only during the cold months, this Zuppa di Farro is satisfying for any appetite. ~Enjoy! Chop the pancetta or bacon into small pieces; then cook over medium heat in a Dutch oven until cooked through. Next, add the onions, garlic and rosemary and saute for 1-2 minutes; then add the chicken broth and tomatoes. Mix well. 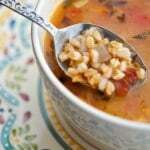 Bring the soup to a boil, add the cooked farro; then cover, lower heat and allow to simmer for 15 minutes. Allow an additional 15-20 minutes preparation time if you need to cook the farro. 1 cup of dry farro equals approximately 2 cups cooked. 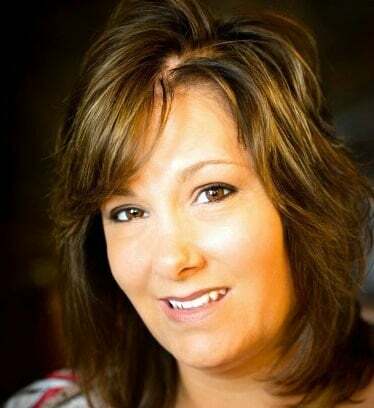 Thanks so much Meredith, we really enjoyed this one as well! 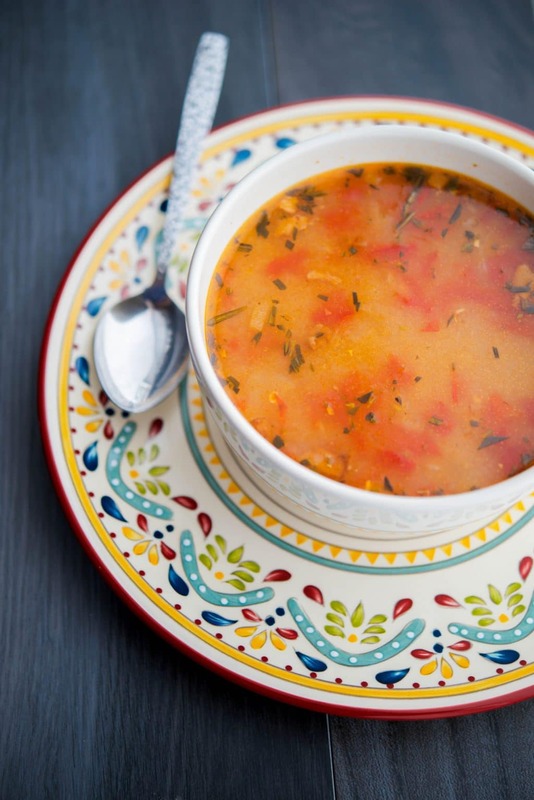 I really love Farro; what a good idea to use it in this type of soup! It was so simple to make, as many Tuscan recipes are and so tasty. Thanks for stopping by Kalyn!